Penn Transportation Club aims to expose students to the latest transportation trends and ideas across academic and professional settings, in addition to the connections between transportation and other fields, and it does so by hosting speakers from within the public and private sectors on a regular basis throughout the academic year. In addition, site visits and tours offer students the opportunity to learn about ongoing as well as completed transportation projects in the greater Philadelphia area. Heike Jacob holds a Bachelor of Arts degree in Architecture and Environmental Studies from Wellesley College and will graduate from the University of Pennsylvania School of Design (PennDesign) in May 2019 with a Master of City Planning degree. 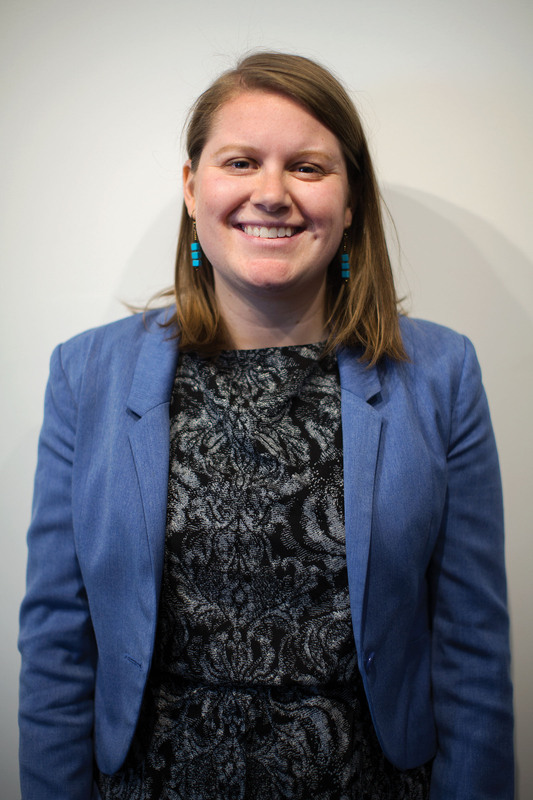 At PennDesign, Heike’s concentration is sustainable transportation and infrastructure planning; her interests within that field are varied and include active transportation, transportation safety, and transportation equity. In addition to serving on the board of the Penn Transportation Club, Heike complements her studies by working as an Associate Planner at the metropolitan planning organization for the Greater Philadelphia region, the Delaware Valley Regional Planning Commission. Besides Boston and Philadelphia, two of Heike’s favorite cities include Buffalo, New York (her hometown), and Munich, Germany, where she spent her junior year abroad. He Zhang has great interest in transportation planning, sustainable development and data science application in planning profession. She comes from Beijing, China and holds a Bachelor’s degree of urban planning from Peking University. She has worked as a planner intern at China’s Academy of Urban Planning & Design and a data analyst intern at China Sustainable Transportation Centre. As a first year MCP student, she is now a PTC board member and a Student Planning Association representative. She has hobbies such as playing the violin and traveling. Currently pursuing a Master of City and Regional Planning focused in Sustainable Transportation and Infrastructure Planning from the University of Pennsylvania while working as an Associate Planner in the Office Transit, Bicycle, and Pedestrian Planning at the Delaware Valley Regional Planning Commission (DVRPC). Prior to this, started and directed an education non-profit in New York City focused on teaching STEM (Science, Technology, Engineering, and Math) using sailing and boat building to underserved high school students. Ian Hester is a Master of City Planning candidate at the University of Pennsylvania. 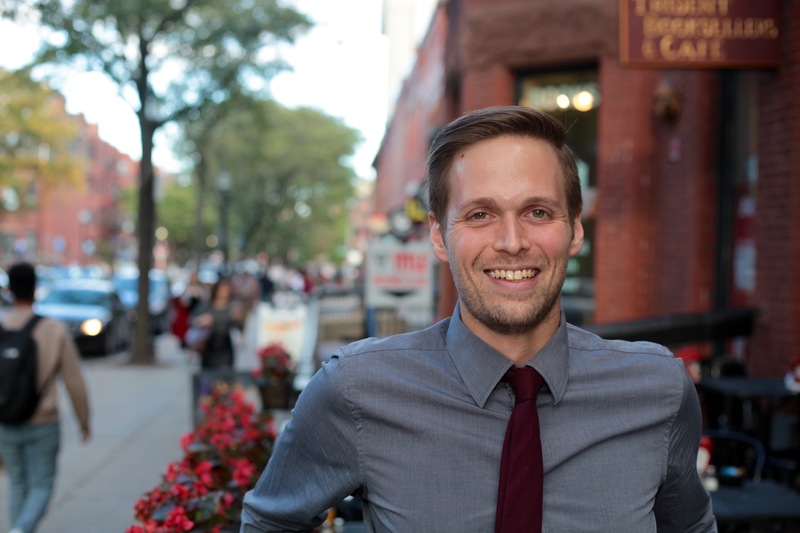 After working as a healthcare architecture designer, he is pursuing his interest in transportation planning that began with an undergraduate thesis project that applied neuroscience to the improvement of subway station design. 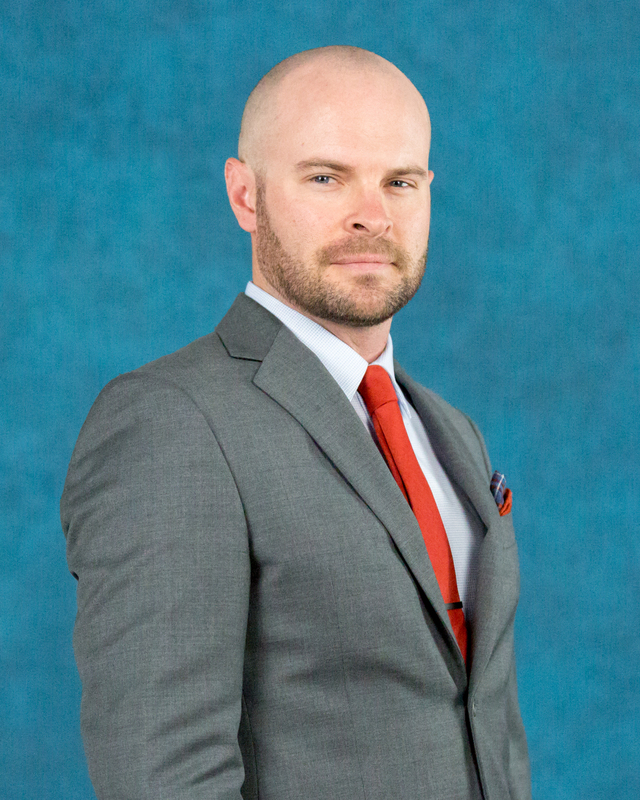 He is passionate about the importance of community involvement in planning and design, and is excited to develop new strategies for engaging the community through data collection applications that allow planners to interact with the public. Ian is now working as a fellow of the Design Advocacy Group, a non-profit organization in Philadelphia, and as a research assistant for Assistant Professor Erick Guerra at the University of Pennsylvania. He serves his student body as the City Planning Program Representative on the Student Council. Jane Christen brings a unique perspective and holistic thinking to every project. She has a passion for resilient design, global delivery, and the intersection of transportation and real estate innovation. 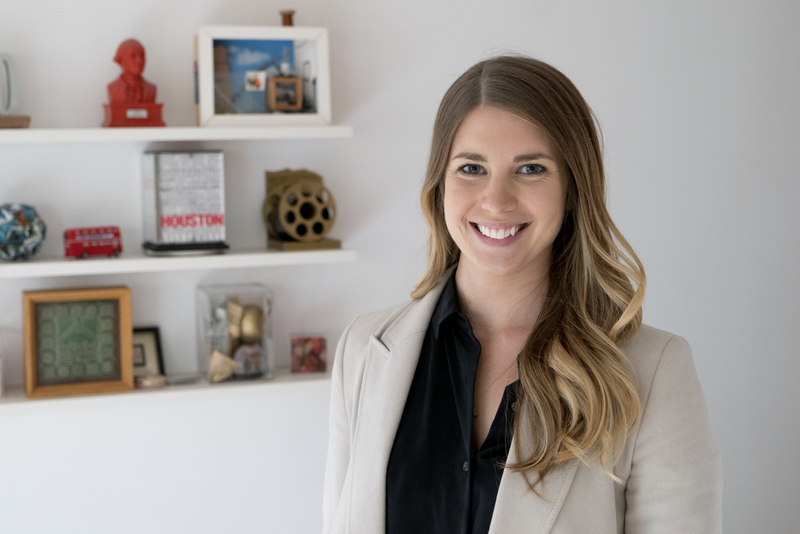 As a graduate student at the University of Pennsylvania, Jane is exploring transportation’s role in real estate and leads on PennDesign’s Transportation Club and Real Estate Club executive boards. Before her work at UPenn, Jane worked as a Sustainability Strategist at Gensler Architecture and Design leading teams to advance building-level sustainability; health + wellbeing workplace design; strategic property management; and green building certification. Jane’s vision is to accelerate the global development of sustainable transit-oriented development planning and resilient communities. She is delighted by outdoor adventure, culinary experimentation, and the practice of yoga. 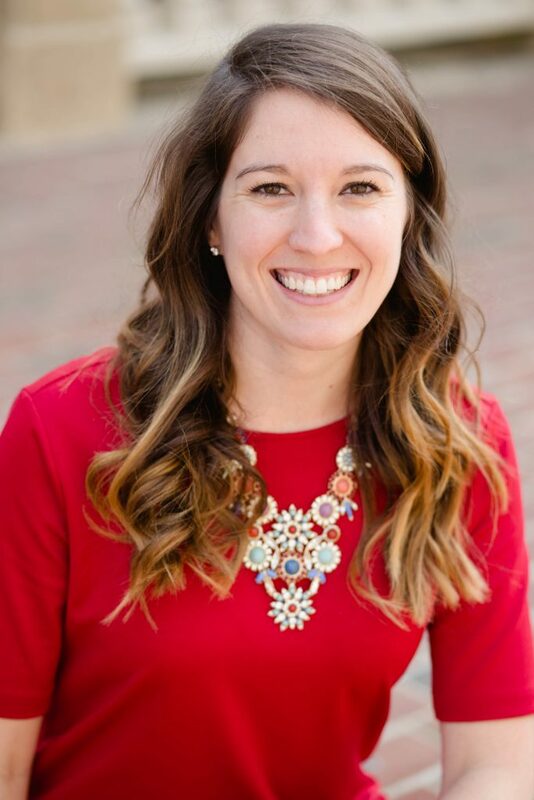 Kristen is currently pursuing a Master of City and Regional Planning degree with an emphasis on Sustainable Infrastructure and Transportation Planning from the University of Pennsylvania. Prior to graduate school, she spent 6 years as a structural engineer and data automation specialist and is planning to pursue a career at the intersection of engineering and planning. She has a diverse number of passions that include sustainable infrastructure, complete streets, and freight networks. 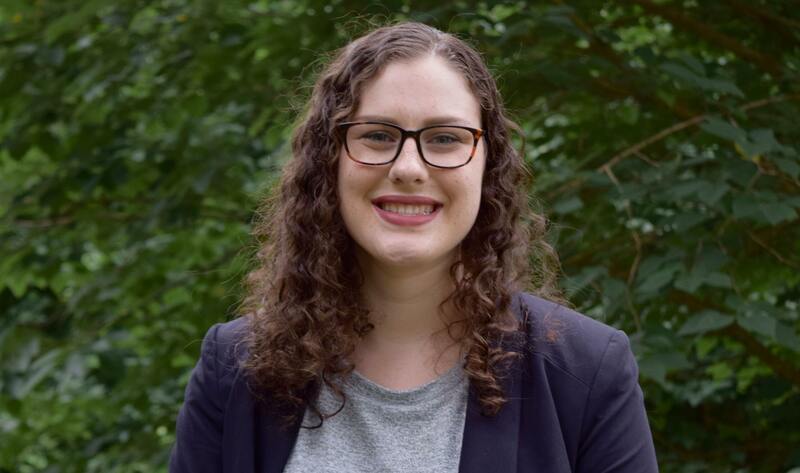 In addition to serving on the Penn Transportation Club board, Kristen works for the Mobility 21 sponsored Safe Mobility Lab at the University of Pennsylvania and is a Freight and Aviation Planning Intern at The Delaware Valley Regional Planning Commission. Outside of her professional goals, Kristen enjoys hiking and camping, and she volunteers at her local park doing clean up and trail work. Sunan Xiang holds a Bachelor’s degree of Human Geography and Urban-Rural planning from People eking University, and is currently pursuing a Master of City and Regional Planning degree with an emphasis on smart cities and transportation from the University of Pennsylvania. She has great passion in intelligent transportation, transit-oriented development, and data analysis. 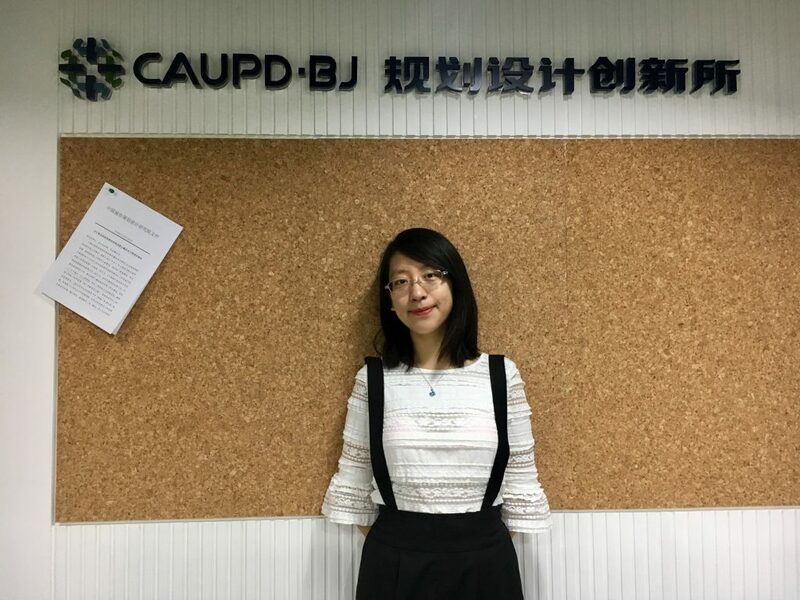 She has worked as a data analyst intern in the Natural Resources Defense Council’s Chinese City Group concentrated in modeling and assessing walking accessibility in Chinese cities. 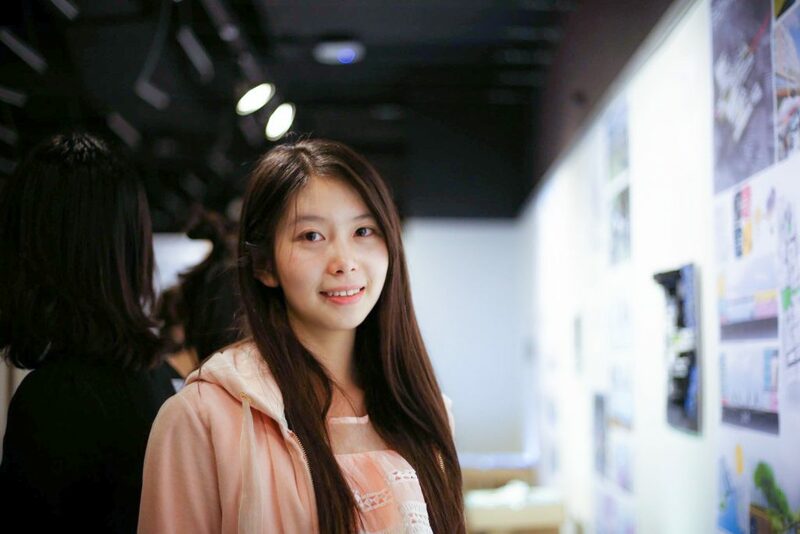 Then, as a research assistant in China Academy of Urban Planning and Design, she explored about the regional transportation development and high-speed train development. As a first-year student, she is a PTC board member. Outside of the professional interests, Sunan is good at dancing and is passionate about travelling. Dhruvi is a Sustainable Transportation and Infrastructure Planning student with an avid interest in urban informatics including big-data analysis, at University of Pennsylvania. Growing up in India, Dhruvi has always felt the need for integration of transportation design and data, so she encourages the intersectional conversations . Being a people person, she is a passionate urbansist and an effective communicator. 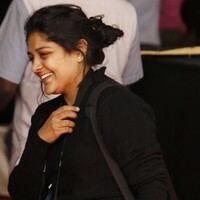 Prior to graduate school, she worked as a junior planner on the complete streets project at an Urban Design firm in India. Outside the academia, Dhruvi enjoys wandering on streets and photography, and people watching. Jackie’s interests are at the intersection of transportation, sustainability, energy use and climate change. Before her work at UPenn, Jackie was the founder & director of the Clean Energy Leadership Institute (CELI), a community built around advancing innovative clean energy solutions based in Washington DC & San Francisco, CA. She also spent several years working on clean energy project finance and climate policy in Washington DC. Outside of the classroom, Jackie enjoys biking around Philadelphia, reading in her hammock, and searching for the city’s best dumplings.